Patients who are missing teeth now can choose a strong, beautiful alternative to bridges, partial dentures, or full dentures. Missing teeth result in negative effects such as increased bone loss, decreased chewing force, limited food selection, and the deterioration of facial aesthetics. 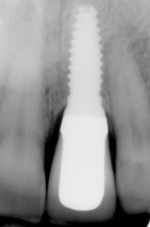 Dr. Andrew Frangella performs all steps in implant placement and restoration from our office. Therefore, eliminating the need to visit different offices to complete the procedure. He conducts a thorough evaluation to determine a custom treatment plan for each patient. 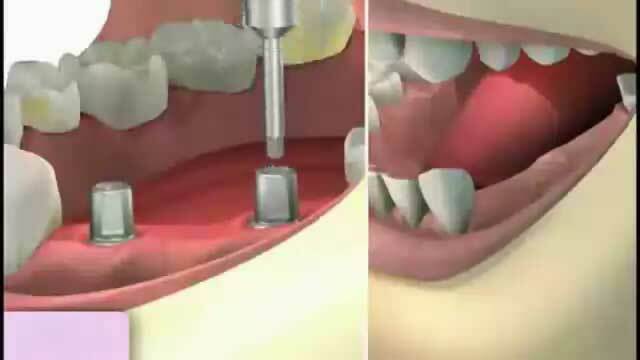 Dental Implants offer a prosthesis that closely mimics nature. They allow a patient to enjoy restored use of the area. This routine procedure creates a new smile which will boost confidence, enhance facial appearance, and improve a patient’s quality of life.